WESLACO, Texas — An experimental immigration policy by the Trump administration – returning asylum seekers to Mexico for the duration of their immigration proceedings – was halted by a federal judge Monday. The decision comes amid new data showing a record number of migrant family apprehensions at our southwest border. 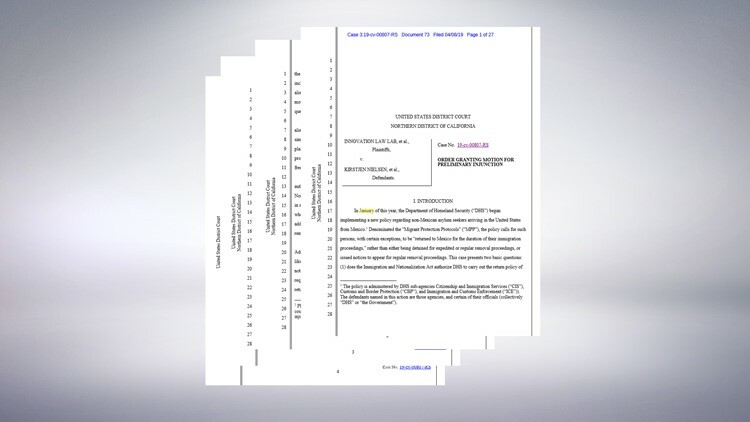 U.S. District Judge Richard Seeborg’s preliminary injunction comes two months after the Migrant Protection Protocols policy was implemented by the Department of Homeland Security. Also known as "Remain in Mexico," the MPP was created in response to the surge of asylum seekers arriving at the southern border. 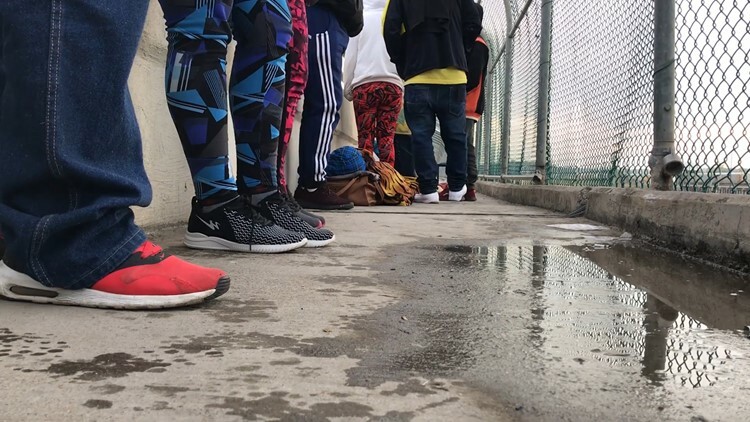 It was designed to keep people in Mexico while a U.S. judge determines their asylum eligibility. MPP was first tested at the California ports of entry before it was enforced in the El Paso sector in Texas. DHS Secretary Kirstjen Nielsen called for the expansion of MPP to other ports of entry last week. Undocumented migrants have a legal right to request asylum once they reach U.S. soil, regardless of where they crossed the border. Some migrants are held in detention centers while others, namely family units, are released with a notice to appear in immigration court. 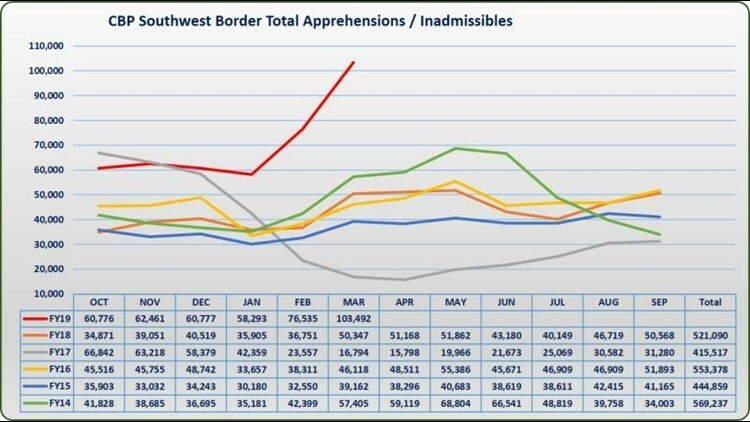 On Tuesday, U.S. Customs and Border Protection released the latest apprehension data for the month of March, it showed 103,492 undocumented migrants reportedly detained, the most in a single month since the Central American exodus to the U.S. began in 2014. In response to the judge's ruling, White House press secretary Sander Sanders said Trump "will do whatever it takes to keep Americans safe."